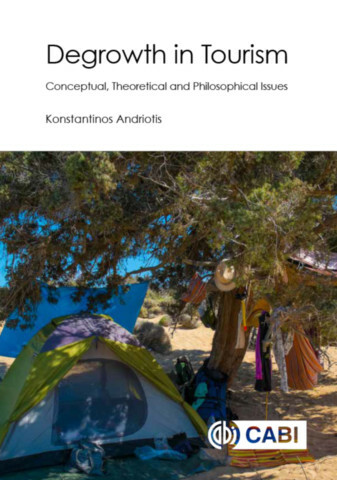 Konstantinos Andriotis is a Professor in Tourism at Middlesex University London and in the past he was Associate Professor and Head of the Hotel and Tourism Management Department, Faculty of Management and Economics at the Cyprus University of Technology. He edits the International Journal of Tourism Policy and he is a regular reviewer for nineteen international journals and member of the Editorial Board of sixteen journals (including the leading tourism journal Annals of Tourism Research). He is author of five books and over 40 peer reviewed articles and book chapters. His work has appeared in leading academic journals such as Annals of Tourism Research, Journal of Travel Research, Tourism Management and Journal of Sustainable Tourism.